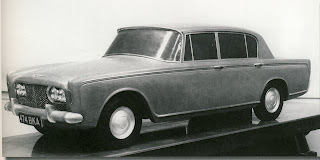 Some forty years before the beautiful (exclusive to Bentley) Continental R, Rolls-Royce designers were already planning a unique Bentley only model. It was the wonderful Burma Project. All of the new model projects were named after exotic Far Eastern regions chosen by Engineering Director Harry Grylls. 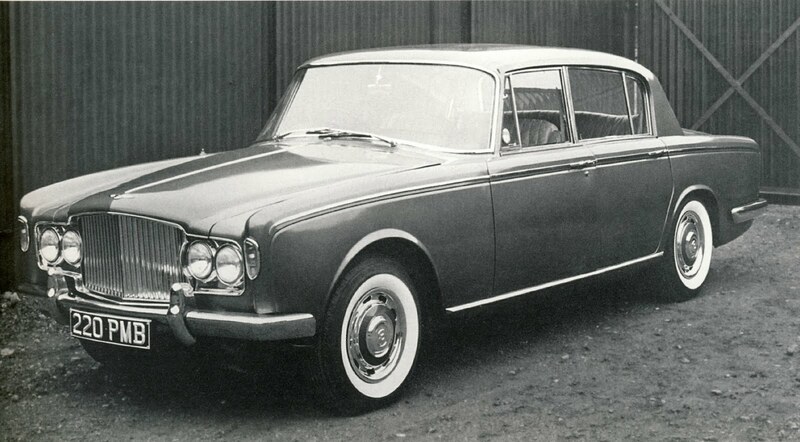 There was no particular reason for this, other than that he was 'A Romantic With a Sense of Humour' (to quote from John Bobbitt's fantastic book on the Shadow series cars -'Rolls-Royce Silver Shadow & Bentley T Series', also the source of these great pictures - worth buying, by the way). There was a larger Rolls-Royce model in the works too. The Tibet project which was initiated in 1954.